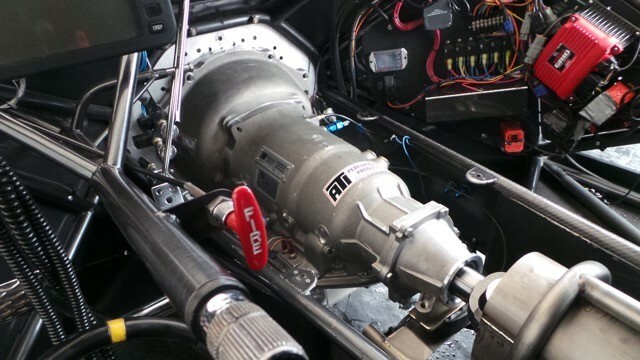 In a past article, we opened up a conversation on the use of an automatic transmission vs. a stick shift in drag racing; is one better than the other? But we unknowingly left out the "human side" of the story. 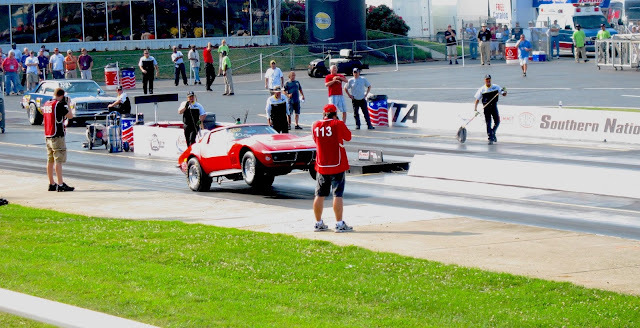 Just as the appeal of a Classic car has roots in the nostalgic, so do stick shift cars when it comes to drag racing. One of the reasons automatic transmissions became so popular was they greatly simplified the skill level necessary to coordinate all of the steps required to launch and shift a four-speed if a driver were to win. It's also very apparent spectators have become more discerning, their lust for speed and showmanship now overshadows most of drag racing. Those unfamiliar with the sport are likely to believe the only classes that exist are those featured on TV. The reality of it is, many classes of highly competitive cars are never shown or promoted. And in order to view these races you either have to be at the track of pay for a TV subscription to view them at home. 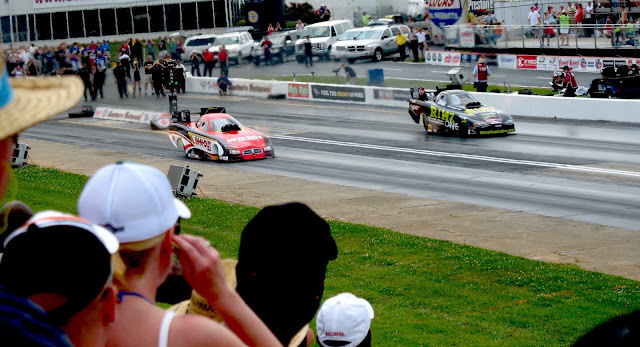 The only race cars you will see in the televised finals are the four Professional categories; Top Fuel, Funny Car, Pro Stock, and Pro Stock Motorcycle. The others, including Top Alcohol Dragster, Top Alcohol Funny Car, the three "Super" classes – Super Comp, Super Gas, Super Street, Likewise the Pro Mod, Comp, Stock, Top Dragster and Top Sportsman. 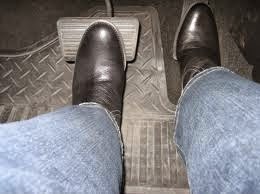 A change brought to all stick shift classes is the ability to use a "clutchless" transmission. While not mandatory in many classes, racers who do not employ these transmissions would leave themselves at a competitive disadvantage. The difference between a clutched/clutch-less manual is once beyond the initial launch, the clutch is not used when shifting, as demonstrated in the following video. 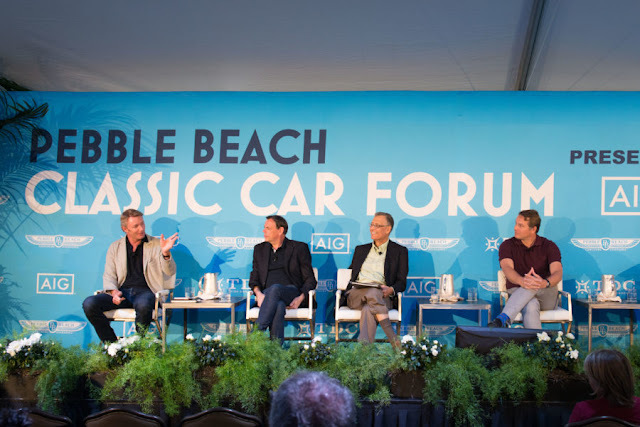 As you watch the following video, you will get a better understanding of these lesser known classes and many additional "robotic" features which have infiltrated automatic transmission class race cars, yet prohibited in the nearly identical manual transmission class counterparts. And in the eyes of the devoted, these restriction have resulted in the development of an noncompetitive advantage going to the automatic-equipped cars.